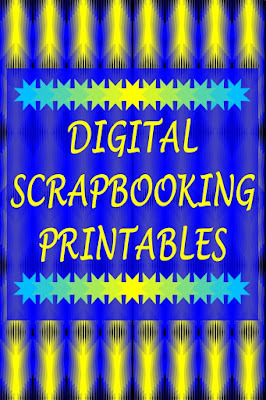 Digital Backgrounds For Book Cover Design, Scrapbooking, Party Decorations, Crafting, Greeting Cards, Invitation Cards, Cupcake Toppers, Favour Tags, Label Stickers, Stationery, Gift Wrap, Clothing Such As T-Shirts, Baby Clothes, Buttons, Printed Fabrics And So Much More! 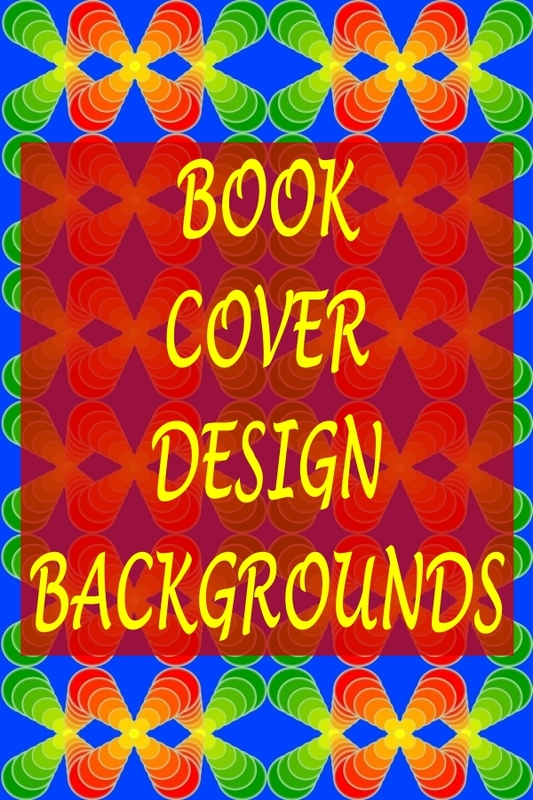 An enticing book cover design is one of the most important aspects of marketing your book. 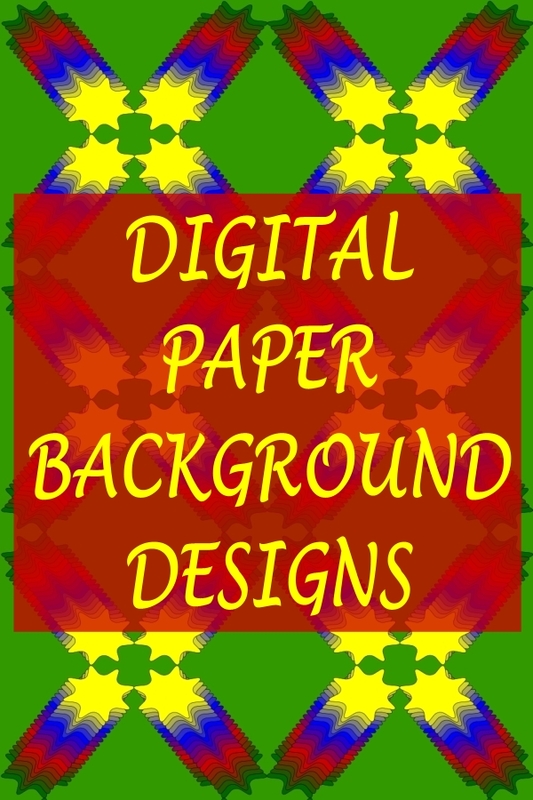 As an innovative graphic designer, it is compulsory to have the vital skills to create captivating digital backgrounds. 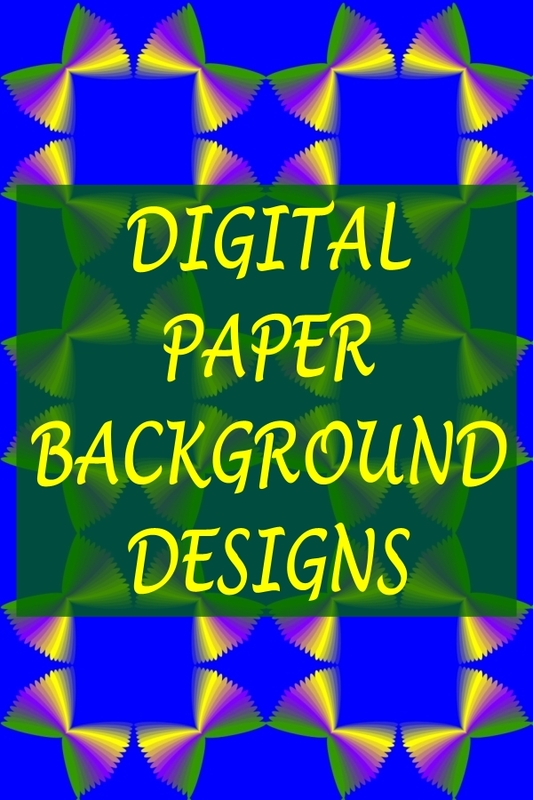 Within the growing field of graphic design, there is an extensive interest for magnificent quality designs. 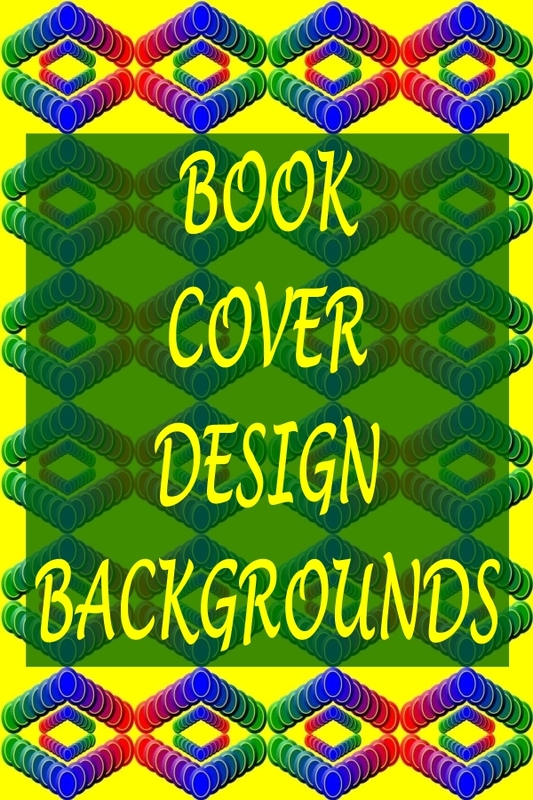 As the increase in competition continues to rise, the importance of a book cover also increases. 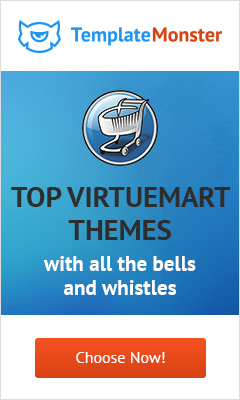 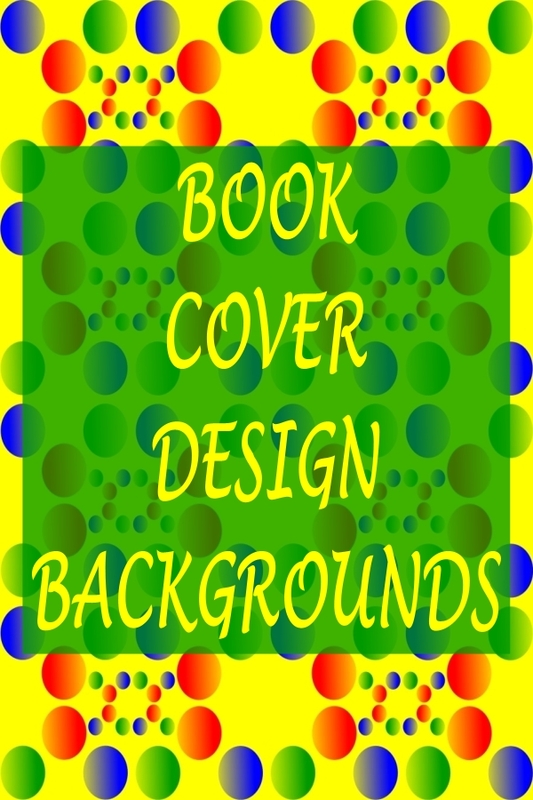 There are thousands of new books that are being launched in the market everyday. 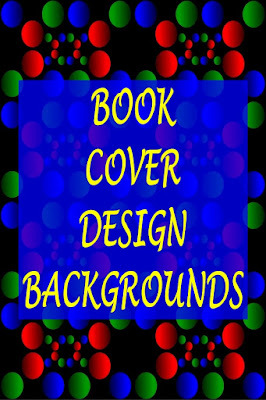 The most important factor that make customers pick a book from the bookshelf is the cover of a book. 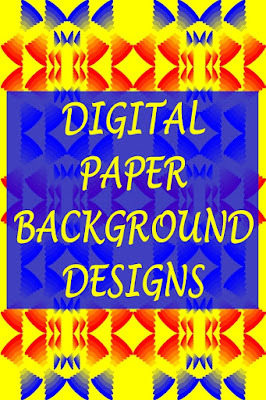 Digital design is the art of using technical design software, unique skills and creativity to produce a visual outcome of a great product that can be printed. 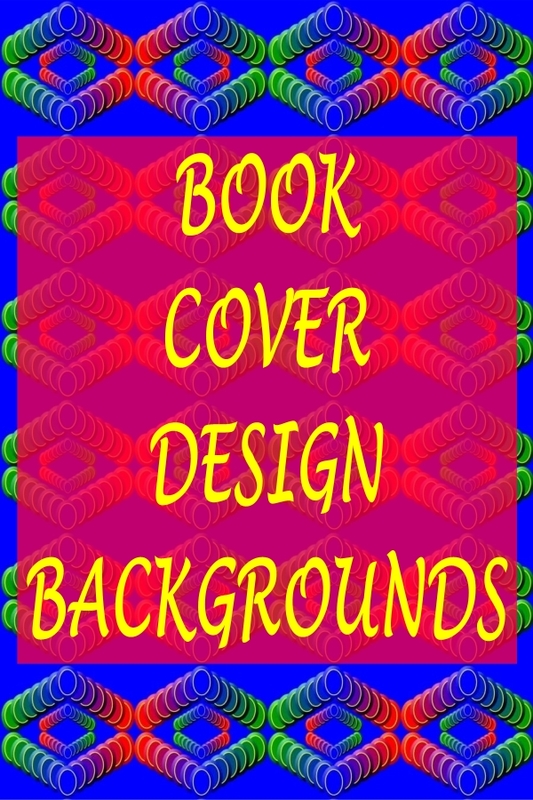 Most graphics programs have the blend tool, which is the tactics of using two or more colors that overlay the actual pattern. 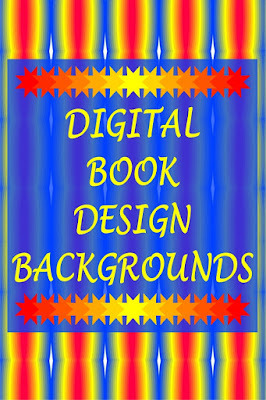 This way it maintains the highlights and shadows of the base color, while mixing in the blend color. 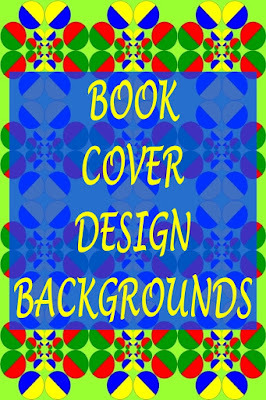 It reflects the lightness or darkness of the authentic color. 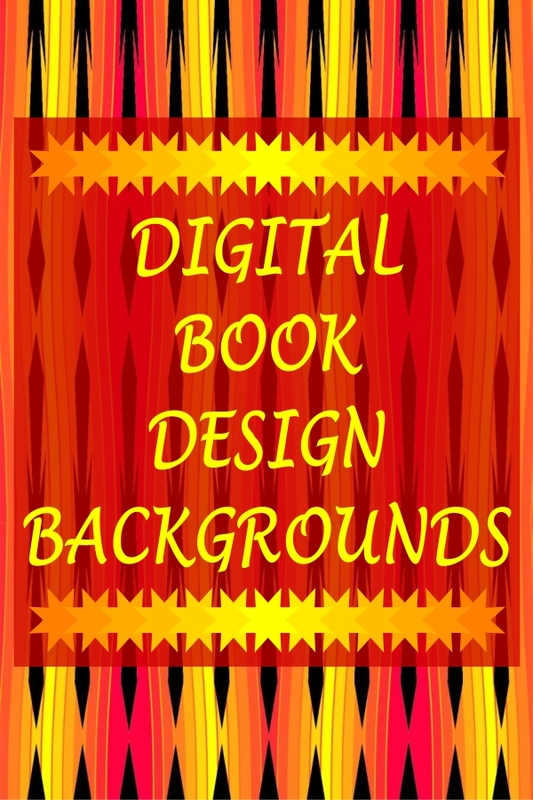 The blend tool is a must in designing great book covers that sell. 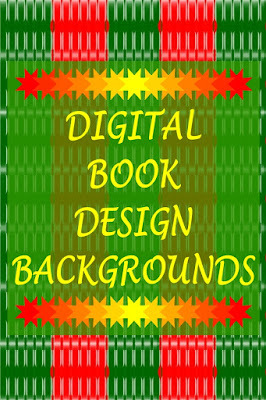 Graphic designers use elements of creative design that includes shape editor, pen tool, freehand and brush tool, eclipse tool, rectangle tool, quick shape tool, text tool, fill tool, transparency tool, blend tool, contour tool, bevel tool, mould tool and live effect tool. 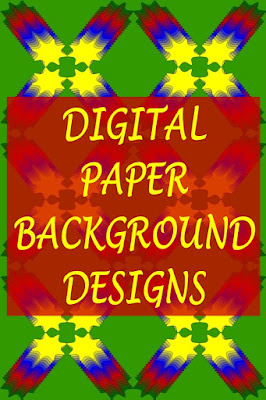 It is very important for a graphic designer to keep up to date with the latest software and computer technologies in order to remain competitive and deliver high quality digital backgrounds. 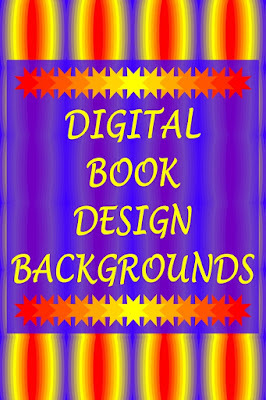 In addition to using digital backgrounds for book cover design, they can also be used for scrapbook papers, greeting cards, graphic templates, planner printables, invitations, stationery and wallpapers. 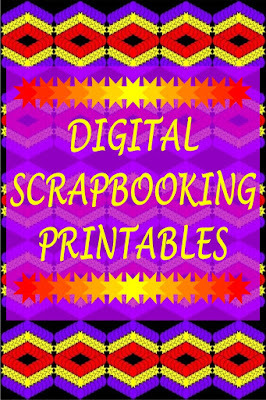 They are also great for clothing, jewelry, upholstery design, curtain/drape designs, bedspreads, crafts, party decorations, gift wrapping, placemats, cupcake toppers, tray liners and so much more. 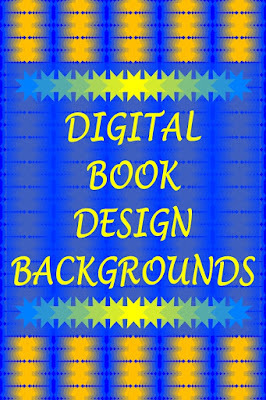 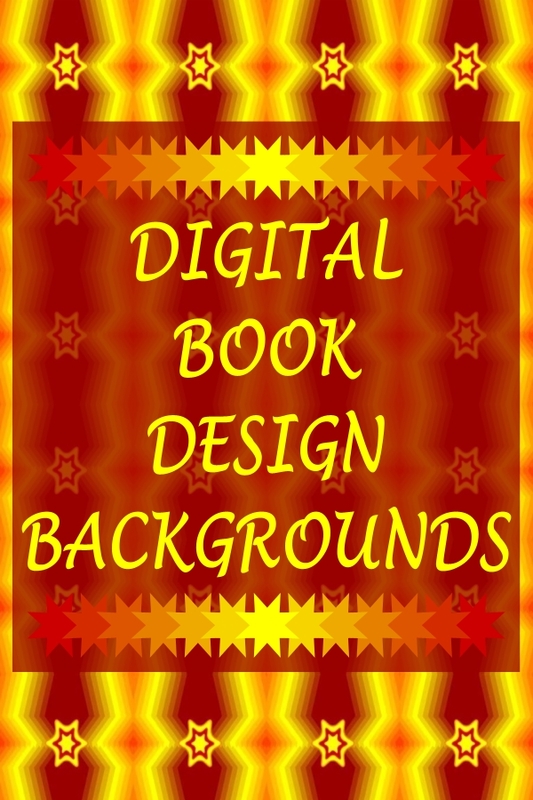 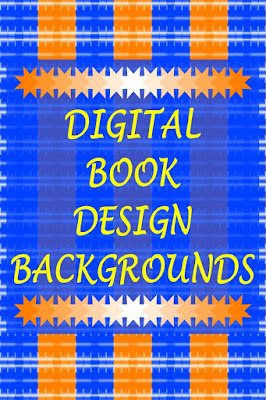 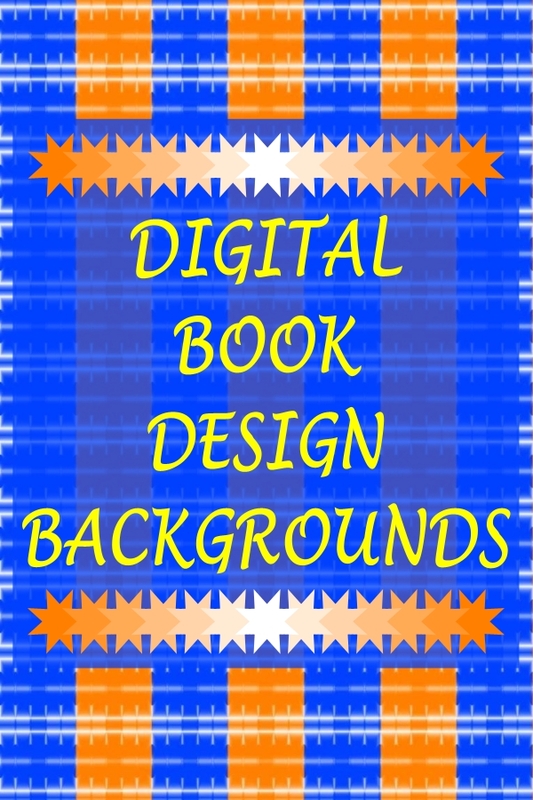 Why Choose My Digital Book Design Backgrounds? In 2006, I did a graphic design course, hosted by Candice Pardue, one of the trainers at TalkGraphics.com. 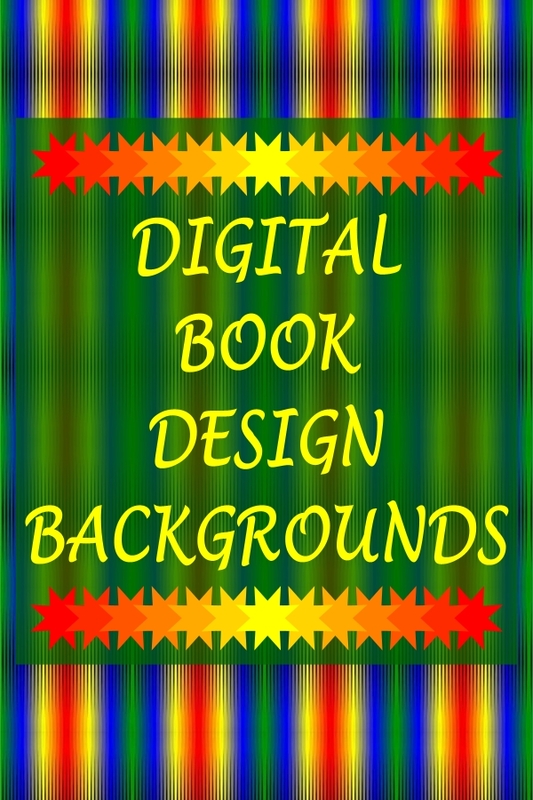 Since then, I did ebook covers on fiverr from April 2013, but my passion is digital background design. 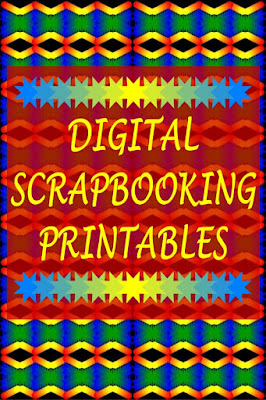 I opened my Etsy shop in September, 2018. 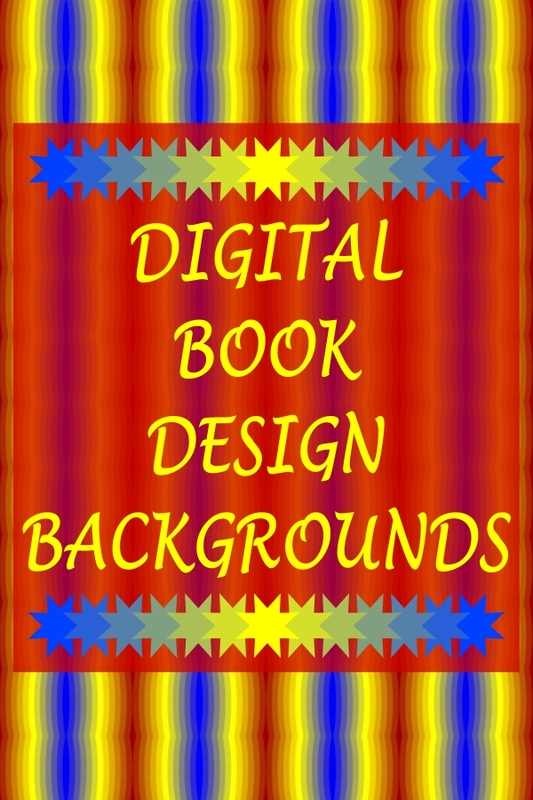 I sell digital papers, which can also be used for book cover design backgrounds. 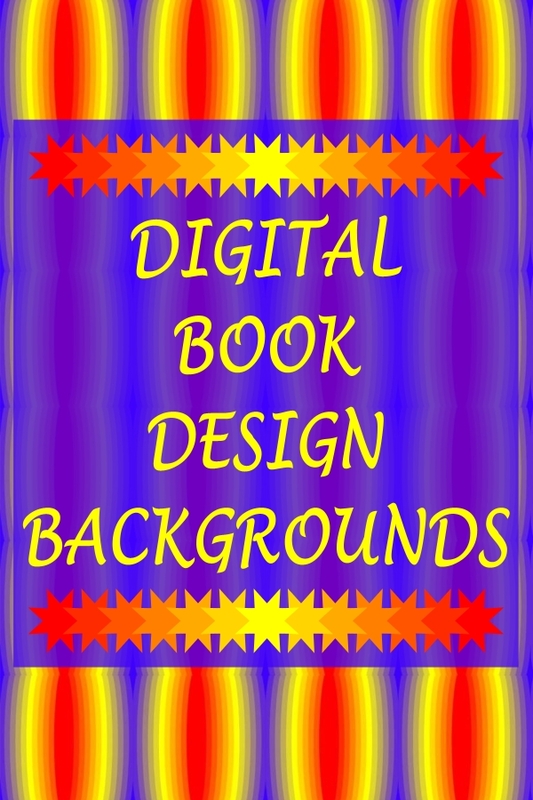 I am on a mission to become the leading expert in the graphic design field. 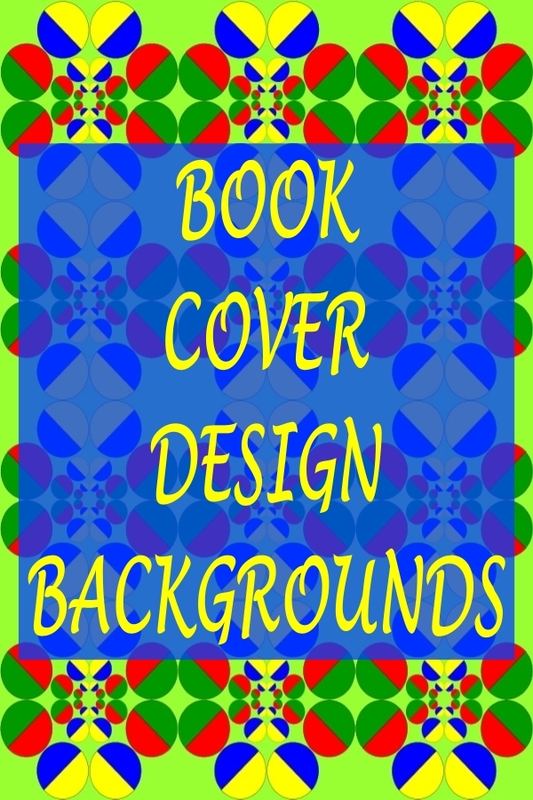 My aim is to be the best and strive for excellence. 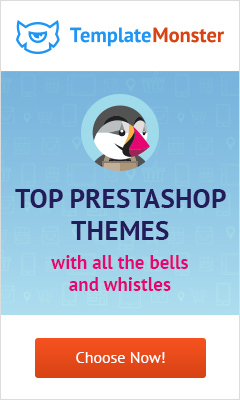 Customer satisfaction is my number one priority. 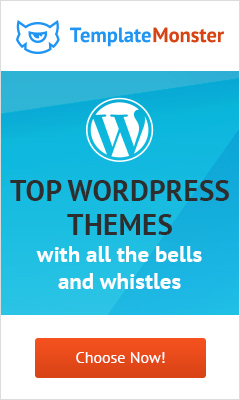 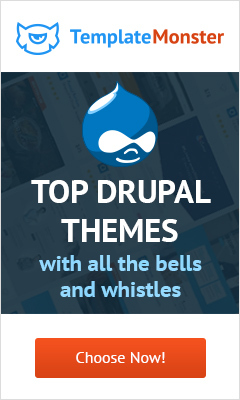 Why Are My Digital Book Design Backgrounds Unique? 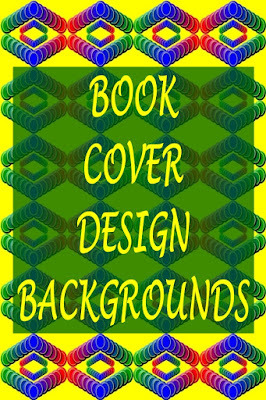 From conception to execution, I bring to life my own designs, created from scratch. 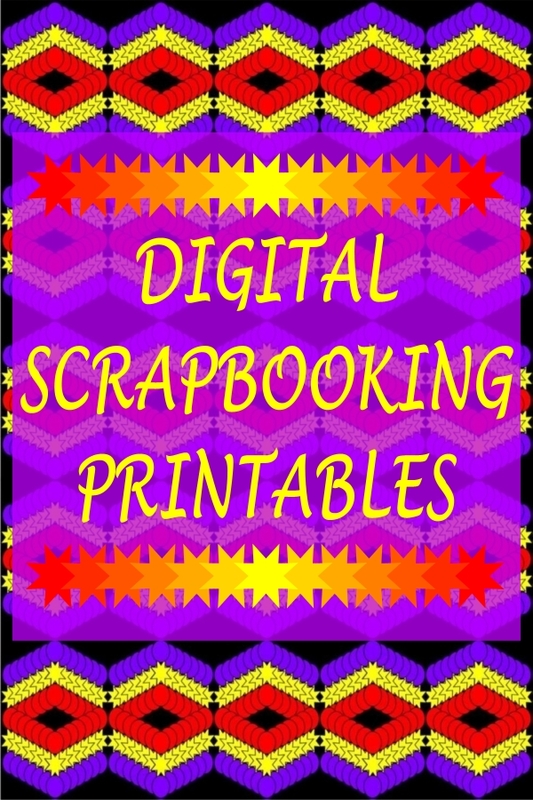 Purchase are delivered straight to our customers as JPEG and PDF downloadable files. 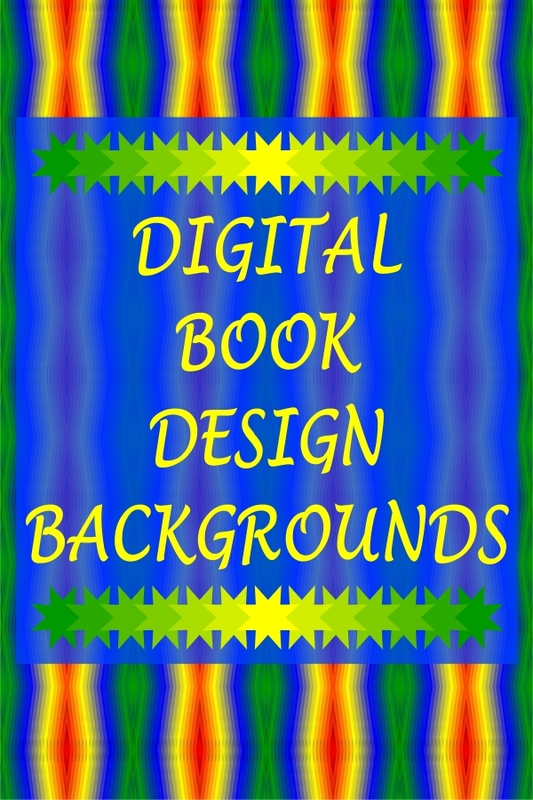 The pricing is affordable through my radically easy-to-shop website. 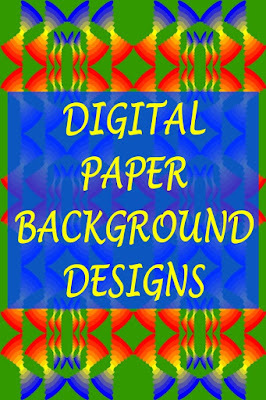 AllNadine Designs isn't simply a shop; it is a lifestyle brand. 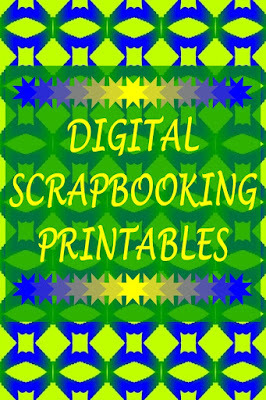 Digital Scrapbooking Printables - Geometric Digital Paper Pack, Book Cover Design Backgrounds, Scrapbooking Paper, Commercial Use. 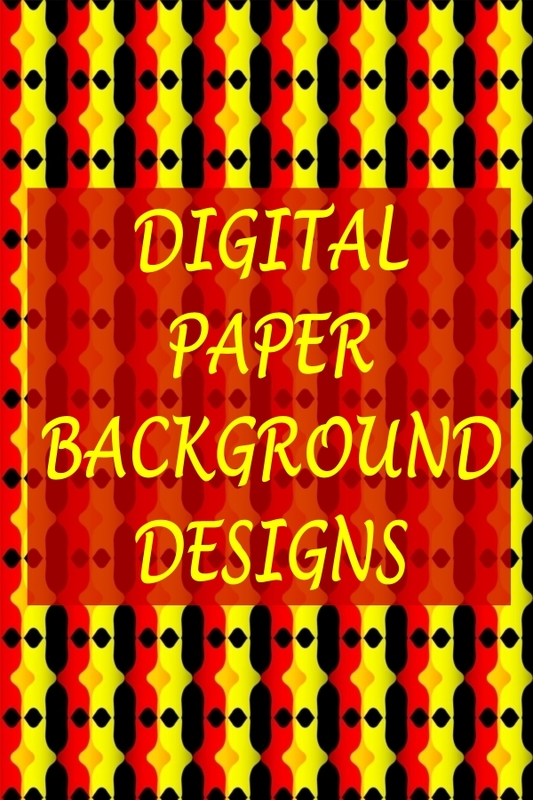 As a brilliant digital paper pattern designer, it is important to have the mandatory skills to create outstanding designs. 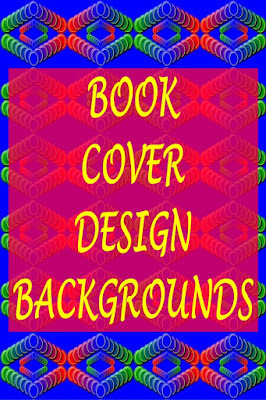 Within the expanding field of visual computerization, there is a huge interest for inconceivable quality graphics. 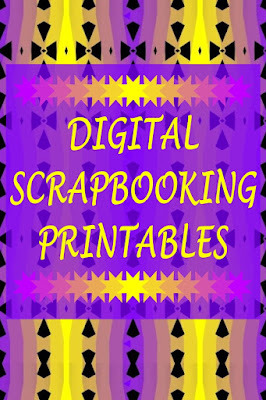 Scrapbooking is a technique of preserving, presenting, arranging personal and family history in the form of a book, box, card. 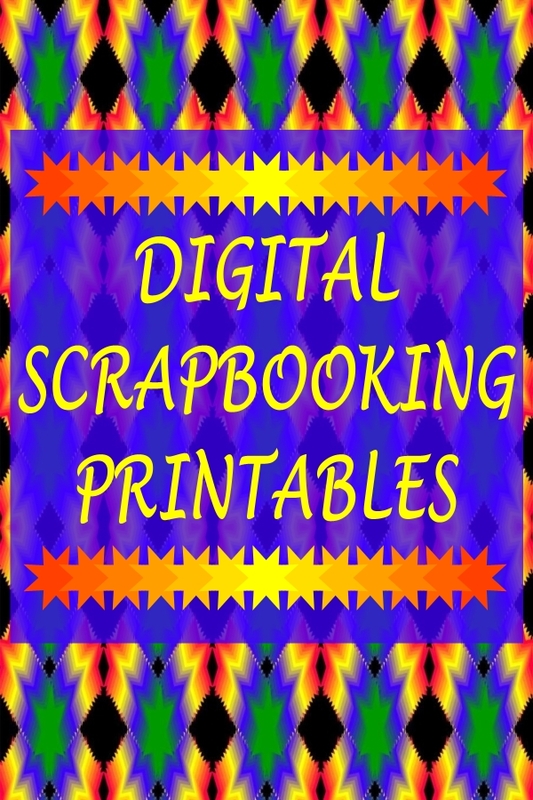 Typical memorabilia include photographs, printed media, and artwork. 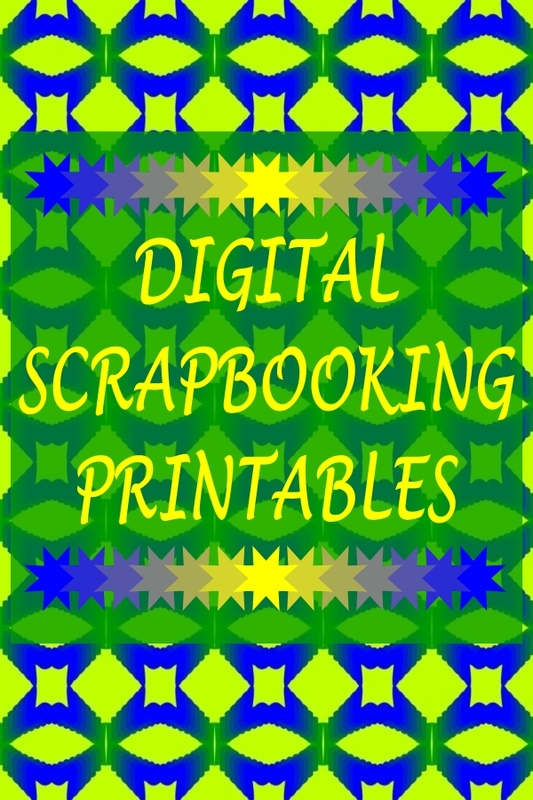 Scrapbook albums are often decorated and frequently contain extensive journaling or written descriptions. 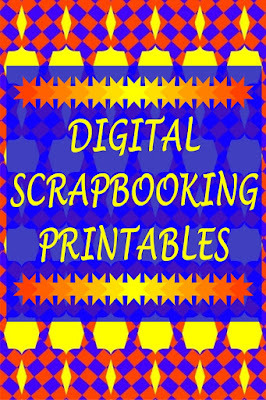 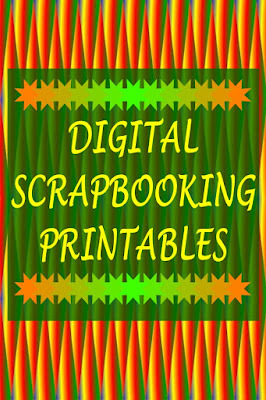 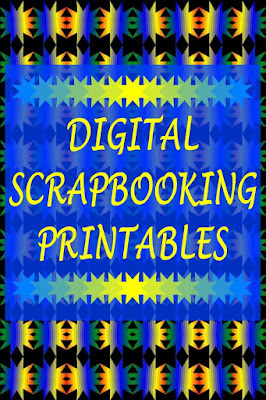 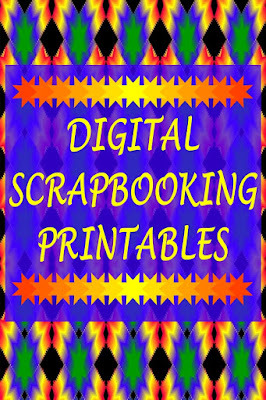 These digital scrapbooking printables are suitable for scrapbook papers, greeting cards, graphic templates, gift papers, invitations, stationery and wallpapers.They are very handy for making book covers, clothing, jewelry, upholstery material, curtain/drape patterns, bedspreads, crafts, party decorations, place mats, cupcake toppers, tray liners and so much more. 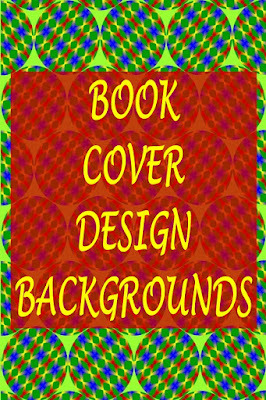 What are Blends, Shapes And Textures In Graphic Design? 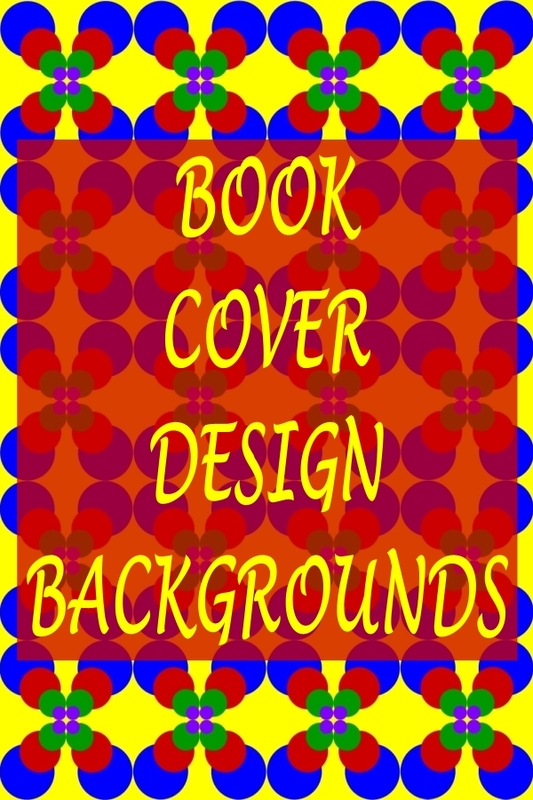 A blend is the art of using two or more colors that produces an overlay of the current pattern. 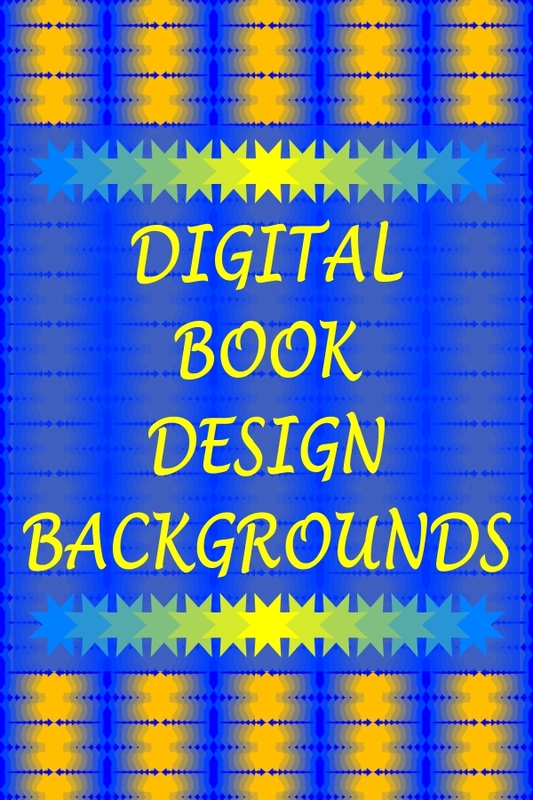 This preserves the highlights and shadows of the base color, while mixing in the blend color. 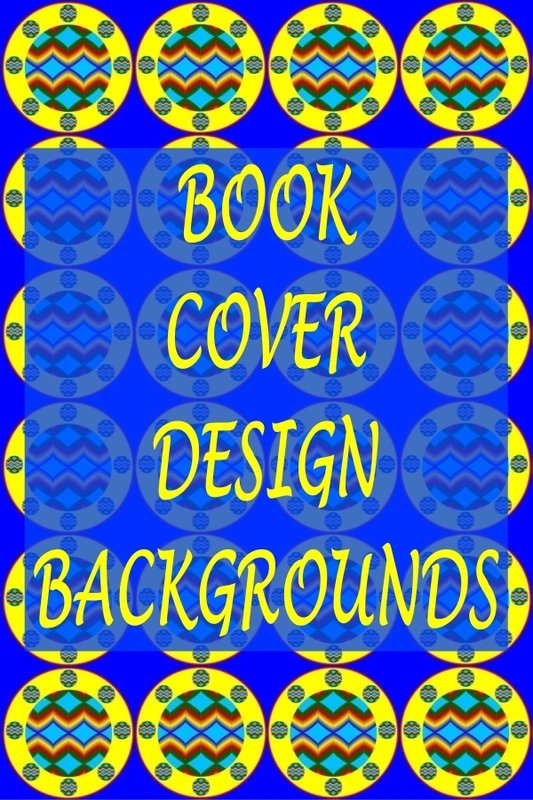 It reflects the lightness or darkness of the initial color. A shape is the form of an object, its external boundary, outline, or external surface. 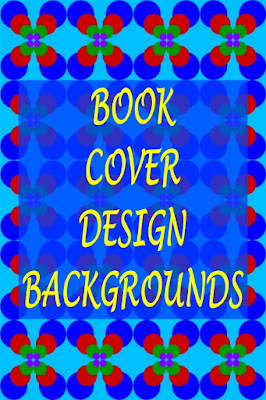 It has other properties such as color, texture or material composition. 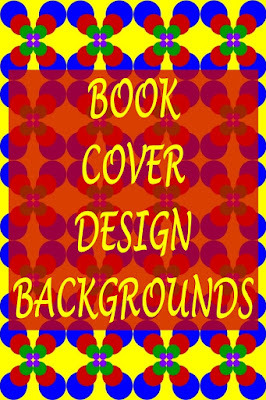 A texture is blend of repeated two-dimensional and three-dimensional designs and shapes that is distinguished by its perceived visual properties. 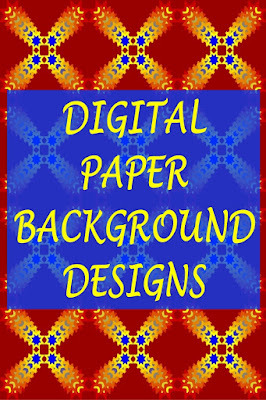 Creative digital paper pattern designers use elements of pattern design that includes shape editor, pen tool, freehand and brush tool, eclipse tool, rectangle tool, quick shape tool, text tool, fill tool, transparency tool, blend tool, contour tool, bevel tool, mould tool and live effect tool. 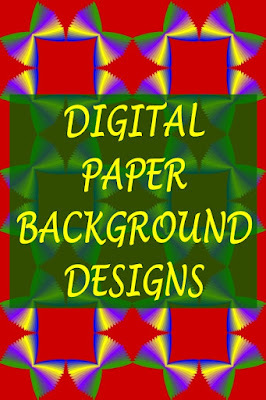 It is very important for a graphic designer to keep up to date with the latest software and computer technologies in order to remain competitive and deliver high quality digital products. 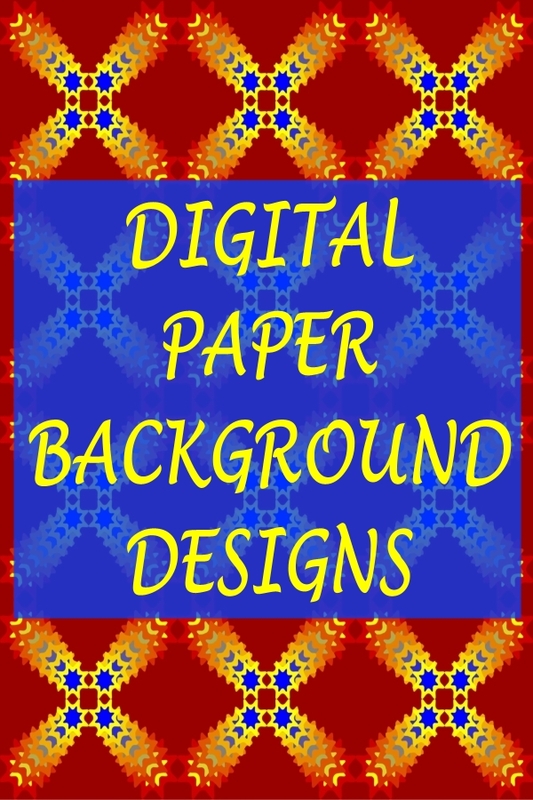 There are many individual businesses that offer affordable, repeated digital paper pattern designs as PDF and JPEG files. 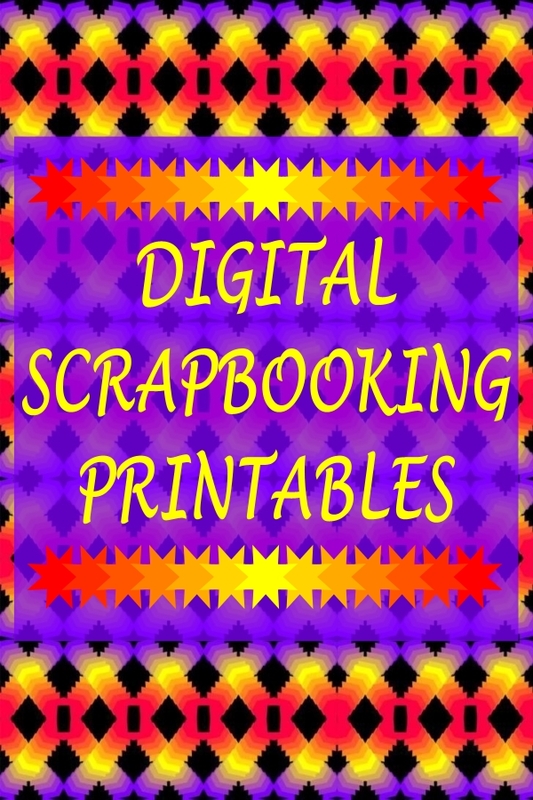 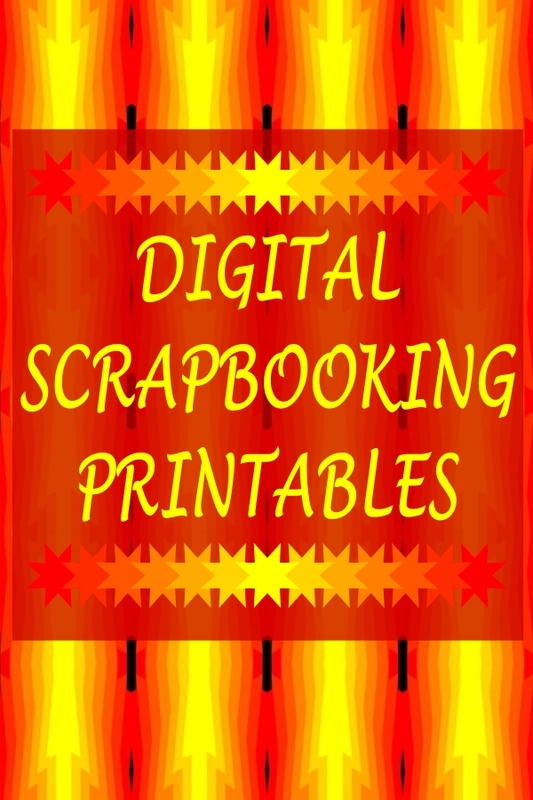 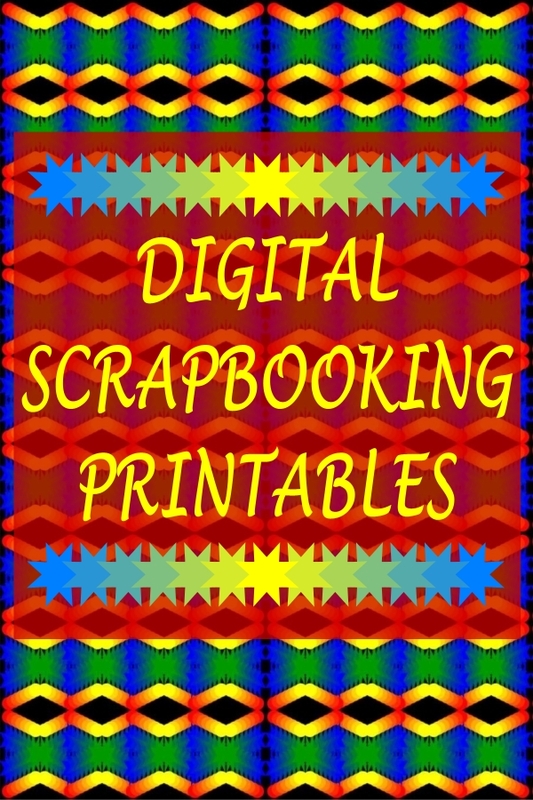 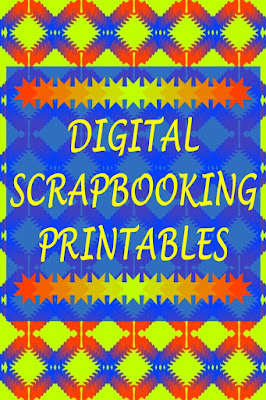 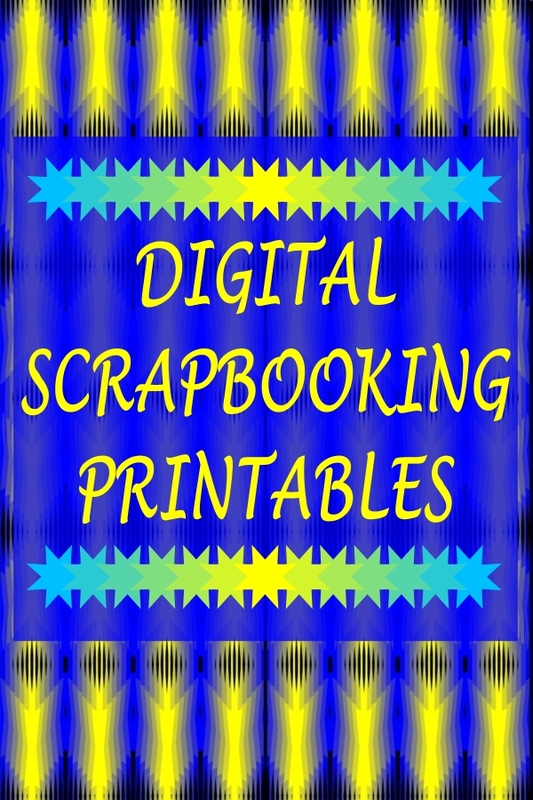 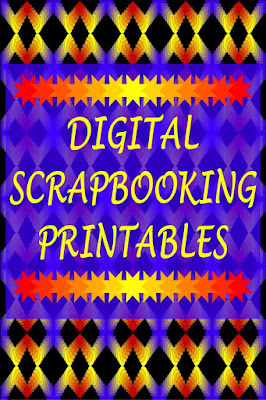 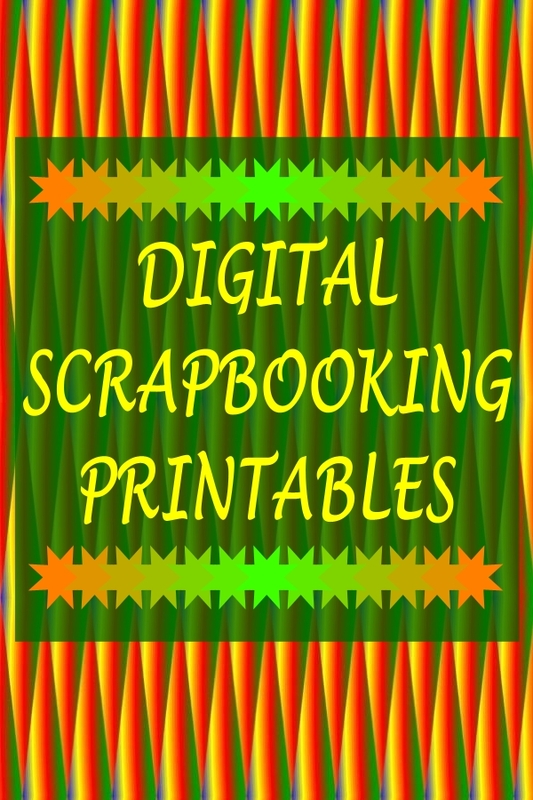 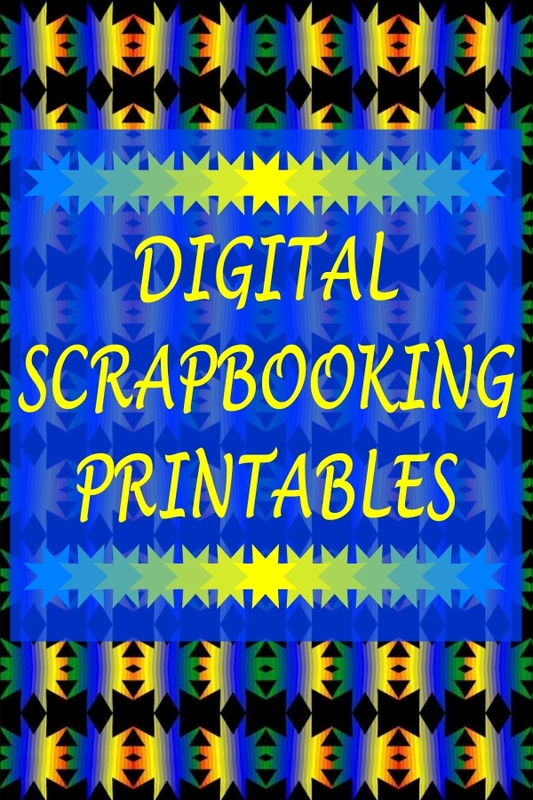 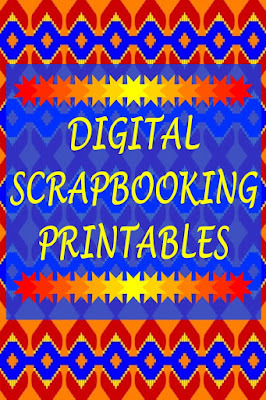 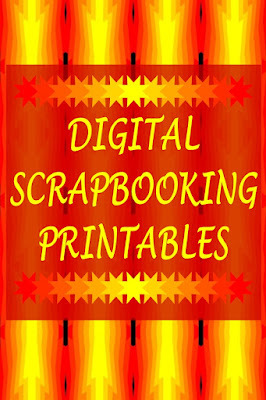 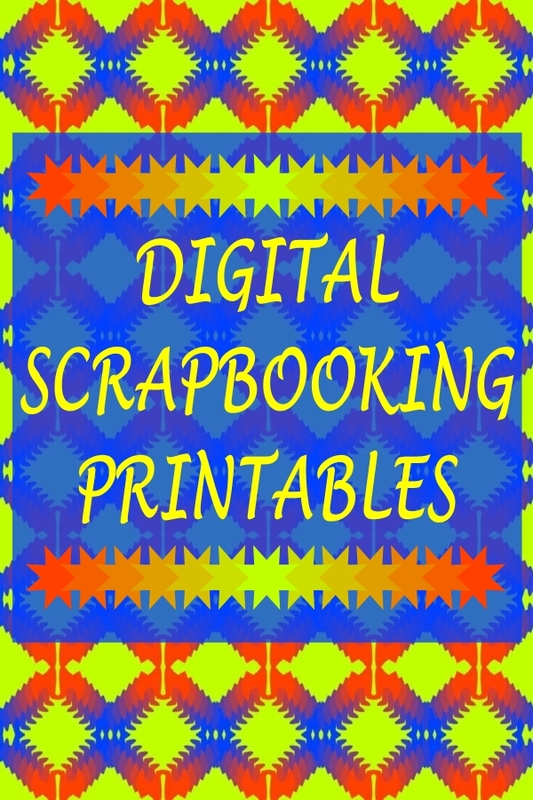 Why Choose My Digital Scrapbooking Printables? 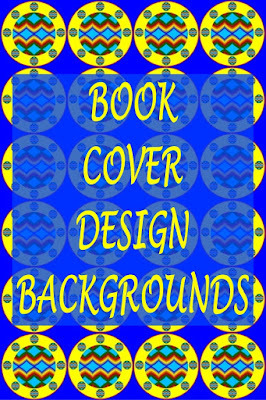 In 2006, I did a graphic design course, hosted by Candice Pardue, one of the trainers at TalkGraphics.com. 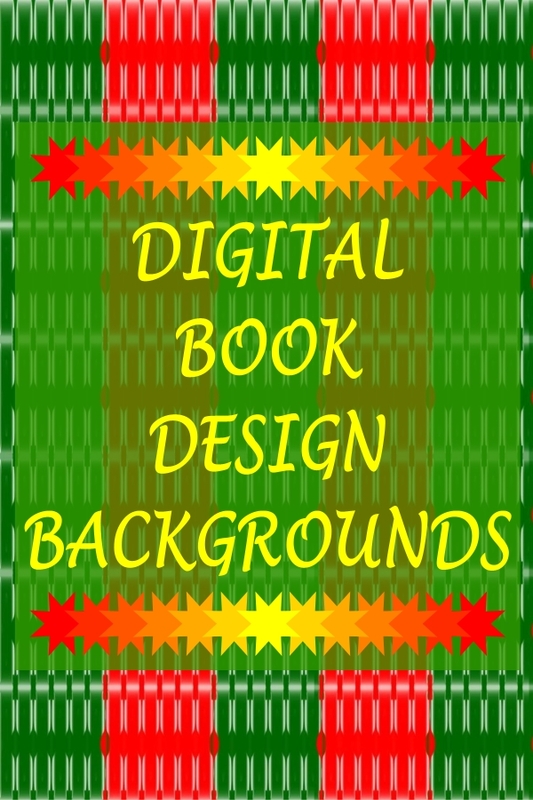 Since then, I did ebook covers on fiverr from April 2013, but my passion is digital paper pattern designing. 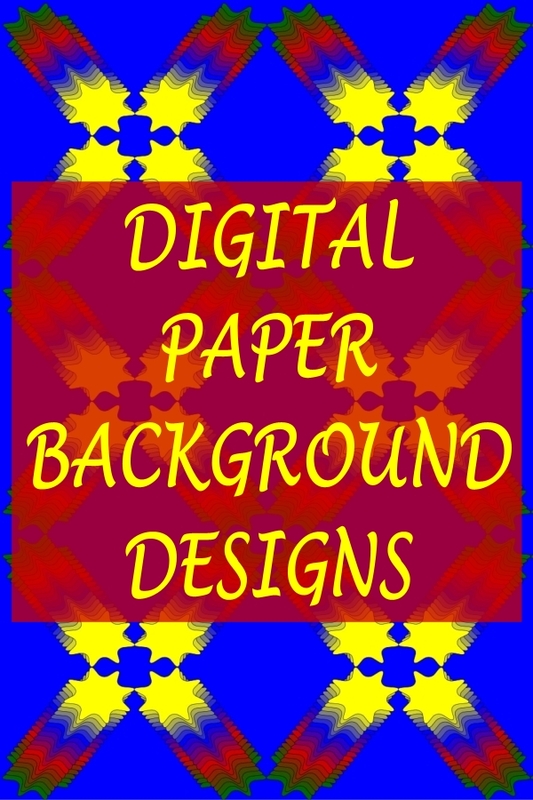 I am on a mission to become the leading expert in the digital paper design field. 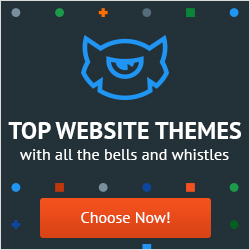 My aim is to be the best and strive for excellence. 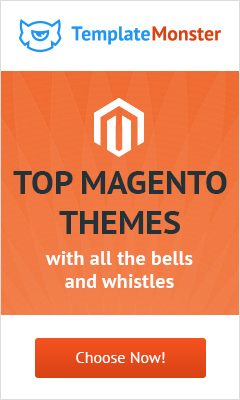 Customer satisfaction is my number one priority. 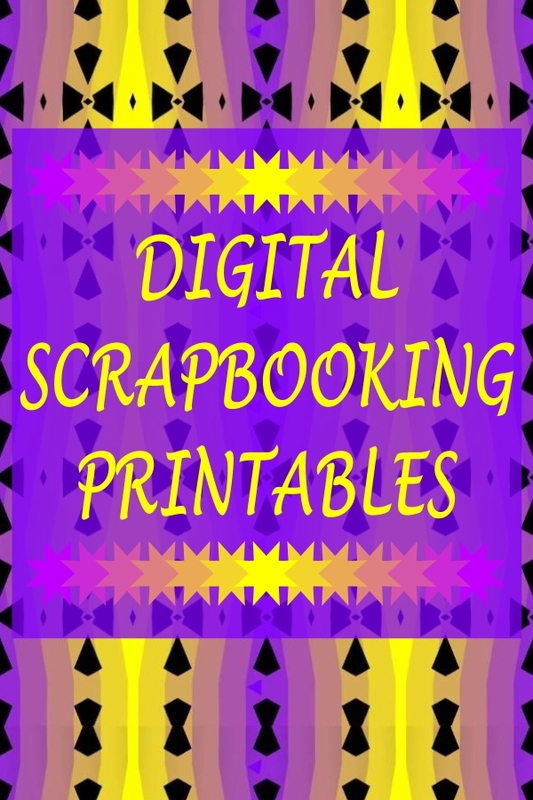 Why Are My Digital Scrapbooking Printables Unique? 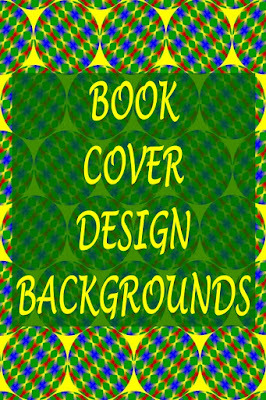 From conception to execution, I bring to life my own designs, created from scratch. 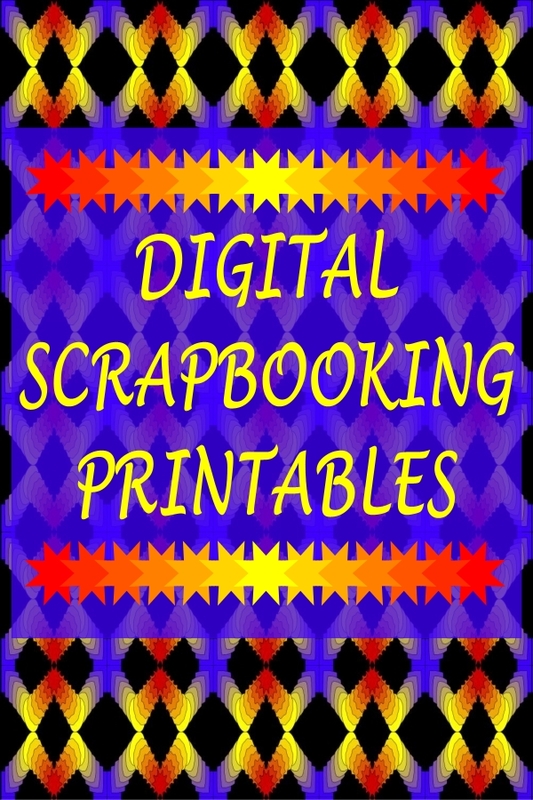 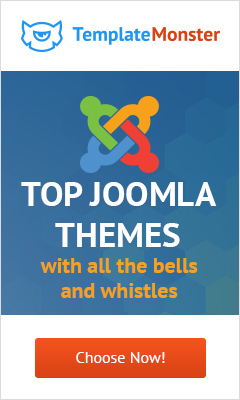 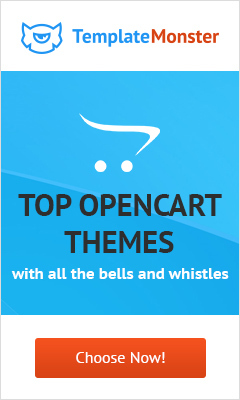 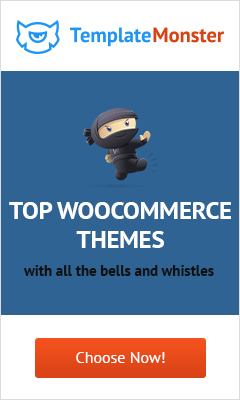 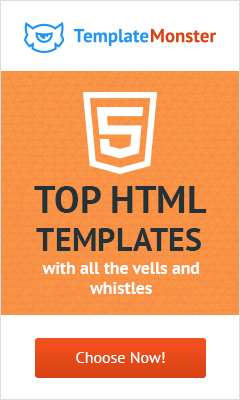 Purchases are delivered straight to our customers as JPEG and PDF downloadable files. 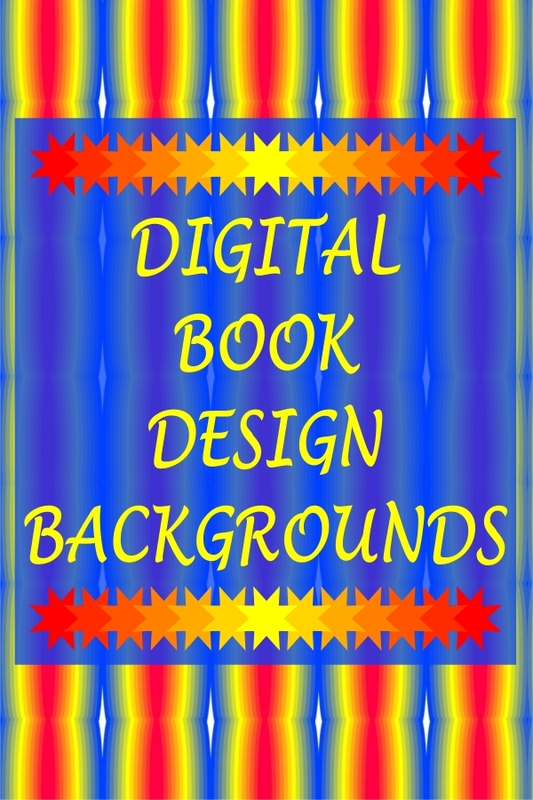 The pricing is affordable through my radically easy-to-shop website. 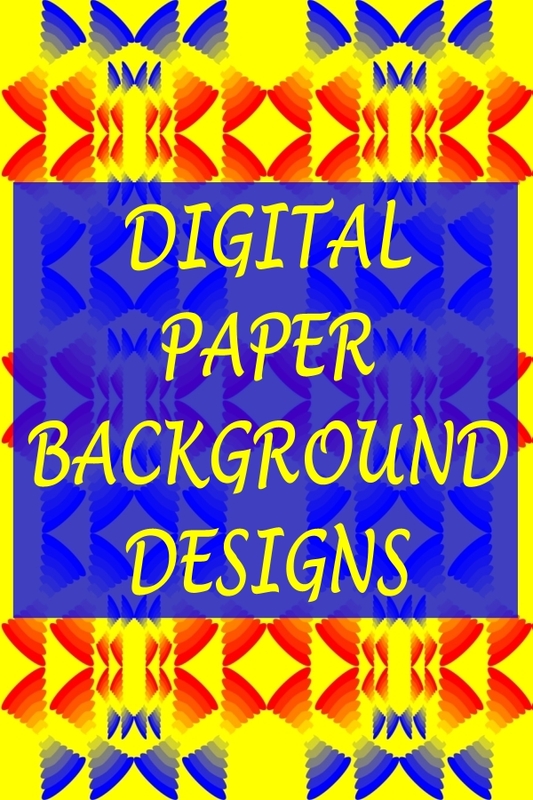 AllNadine Designs isn't simply a store, it's a lifestyle brand. 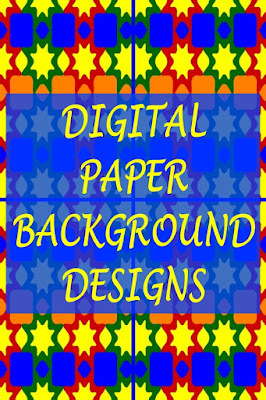 Geometric Digital Paper Pack For Scrapbooking, Party Decorations,Greeting Cards, Invitation Cards, Cupcake Toppers, Favour Tags, Label Stickers,Stationery, Gift Wrap, Clothing Such As T-Shirts, Baby Clothes, Buttons,Printed Fabrics And So Much More! 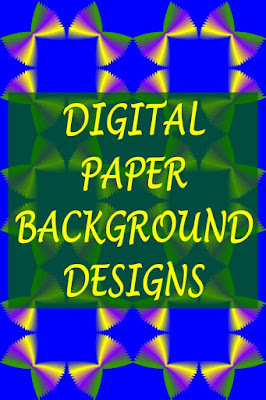 As a gifted digital paper pattern designer, it is necessary to have the vital skills to make brilliant quality illustrations. 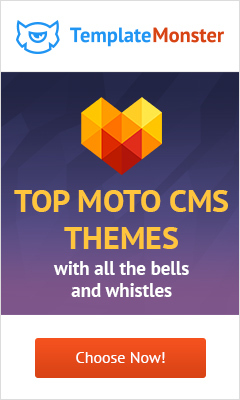 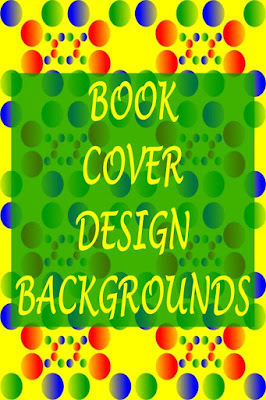 Within the growing field of graphic design, there is an huge enthusiasm for superb quality designs. 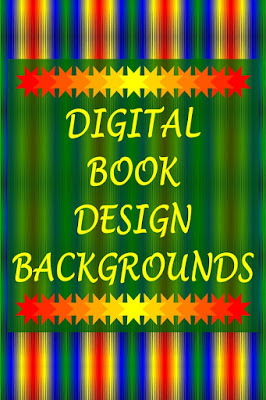 Digital design is the art of using technical design software, unique skills and creativity to produce a visual outcome of a great product that can be printed. 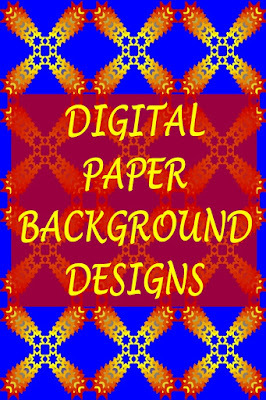 These digital paper background designs are suitable for scrapbook papers, greeting cards, graphic templates, gift papers, invitations, stationery and wallpapers.They are very handy for making book covers, clothing, jewelry, upholstery material, curtain/drape patterns, bedspreads, crafts, party decorations, place mats, cupcake toppers, tray liners and so much more. 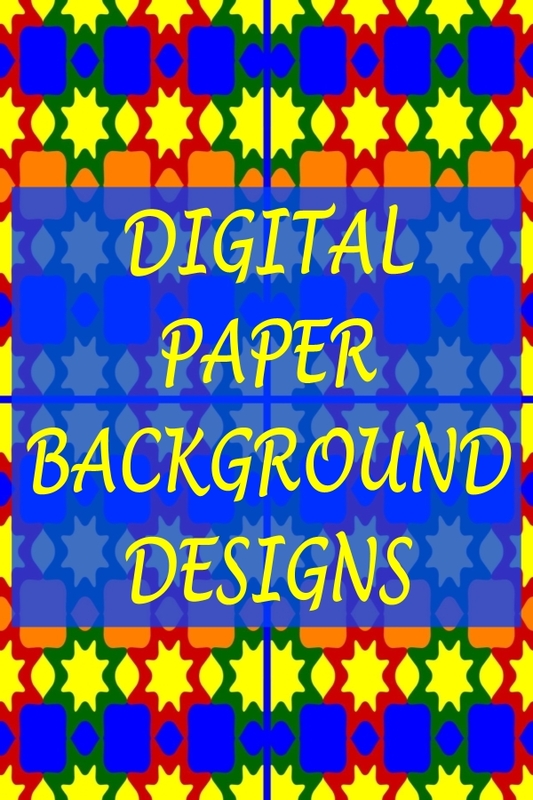 Why Choose My Digital Paper Background Designs? 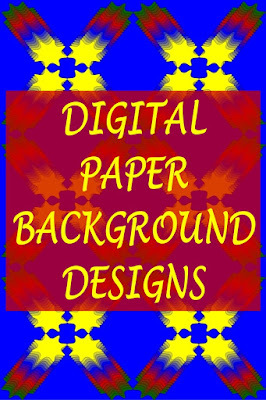 Why Are My Digital Paper Background Designs Unique? 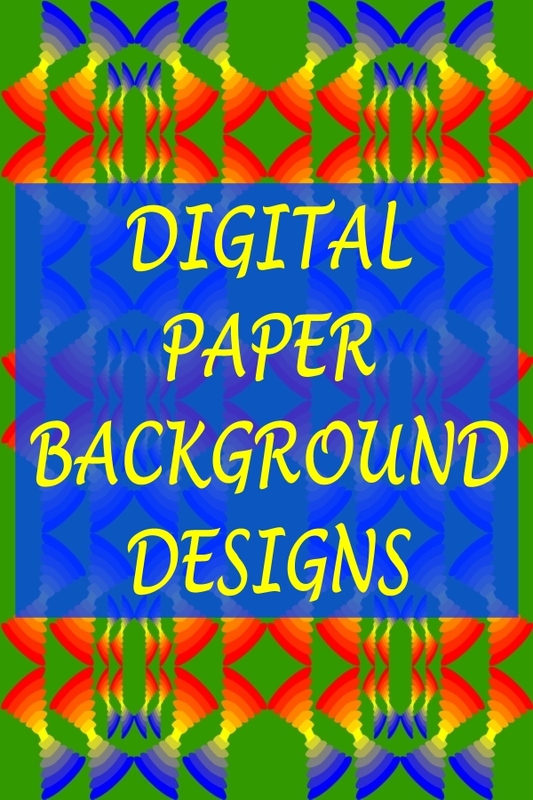 From conception to execution, I bring to life my own designs, created from scratch. 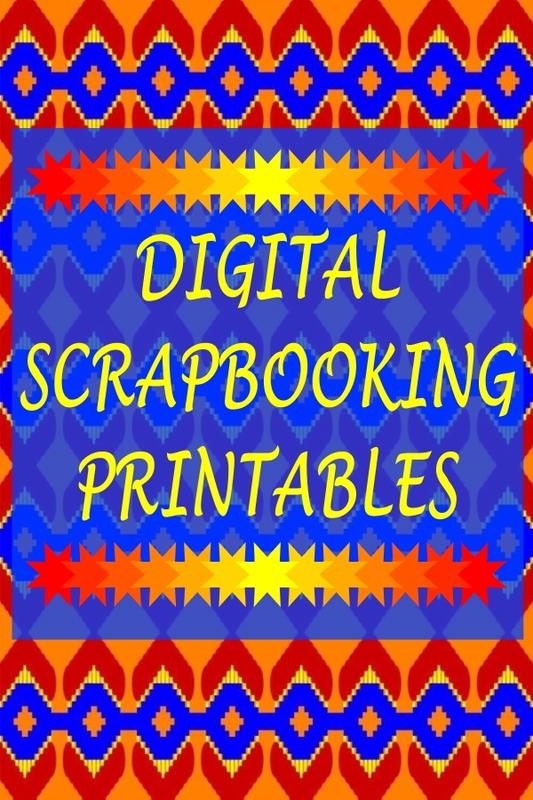 Purchases are delivered straight to our customers as JPEG and PDF downloadable files. 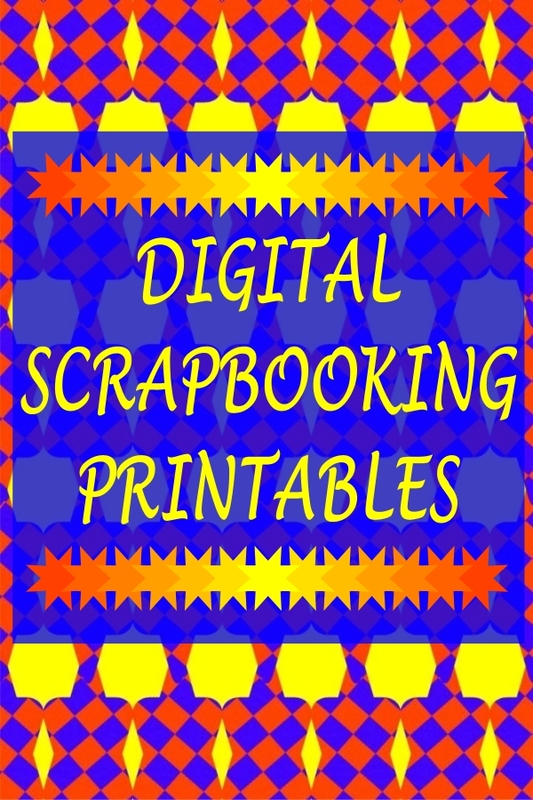 The pricing is affordable through my radically easy-to-shop website. 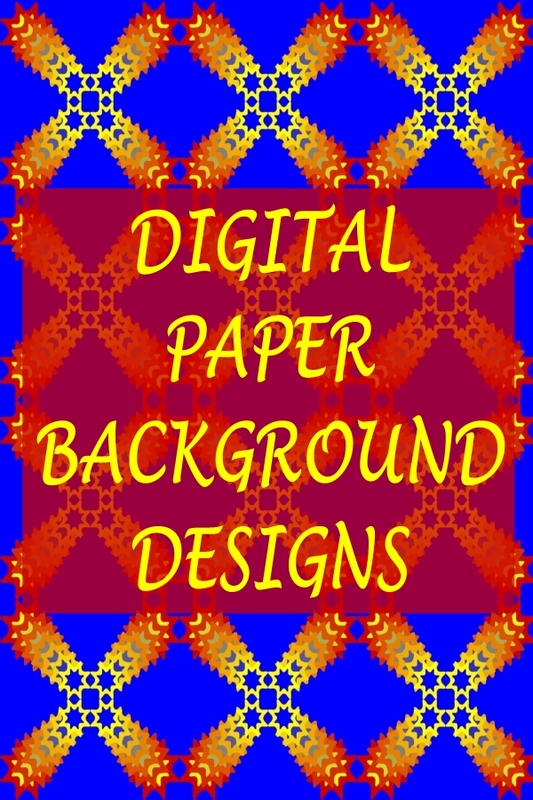 AllNadine Designs isn't simply a shop, it's a lifestyle brand. 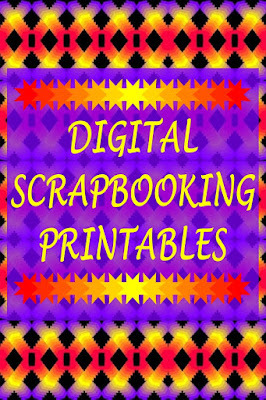 Pretty Digital Paper Pack For Scrapbooking, Party Decorations,Greeting Cards, Invitation Cards, Cupcake Toppers, Favour Tags, Label Stickers,Stationery, Gift Wrap, Clothing Such As T-Shirts, Baby Clothes, Buttons,Printed Fabrics And So Much More! 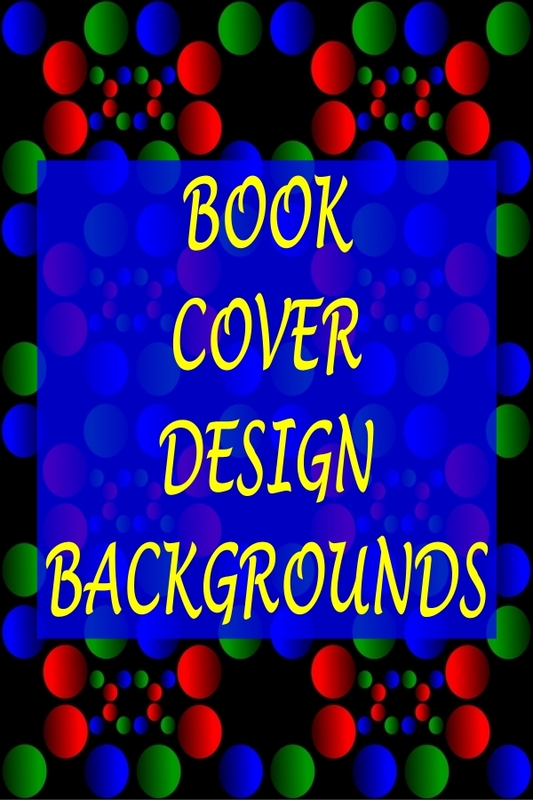 An attractive looking book cover design is one of the most important aspects of marketing your book. 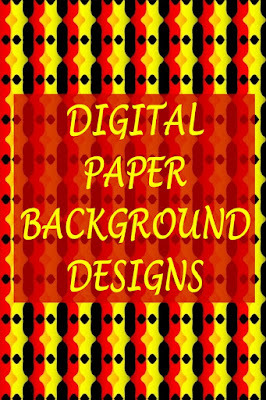 As a creative graphic designer, it is mandatory to have the vital skills to create captivating digital backgrounds. 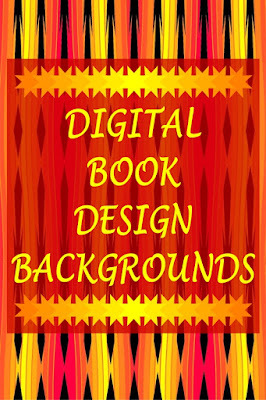 Within the growing field of graphic design, there is an immense enthusiasm for superb quality designs. 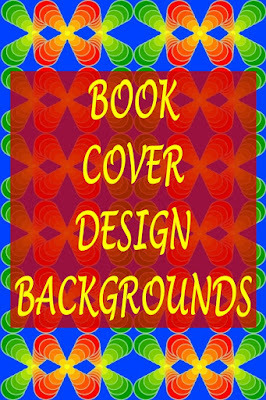 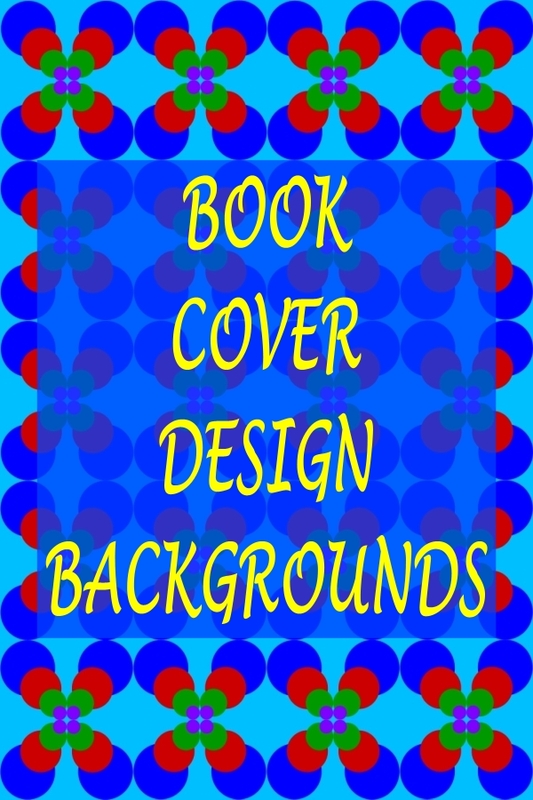 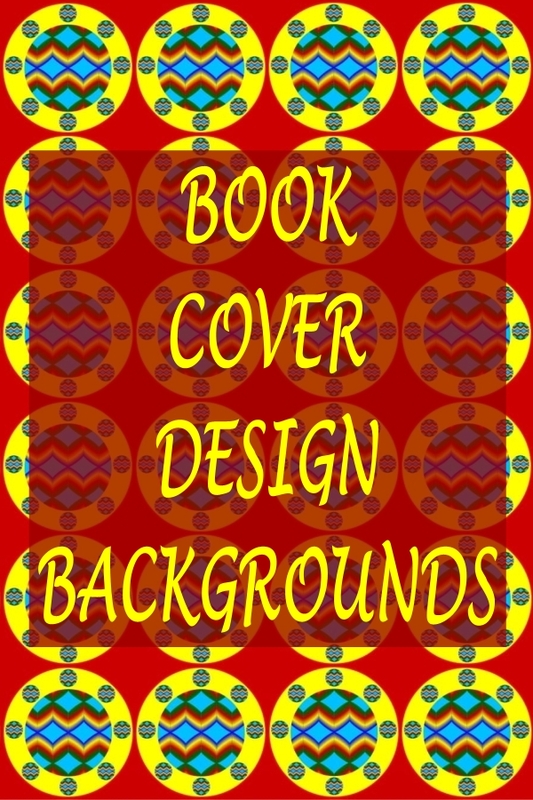 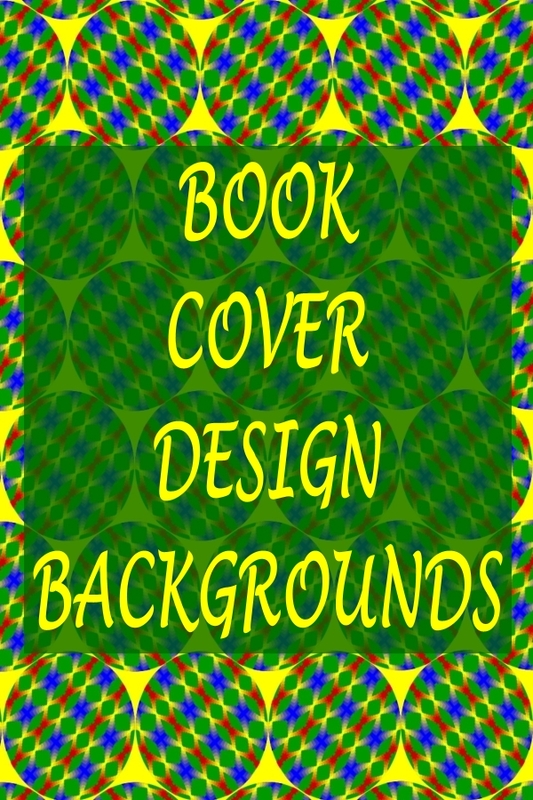 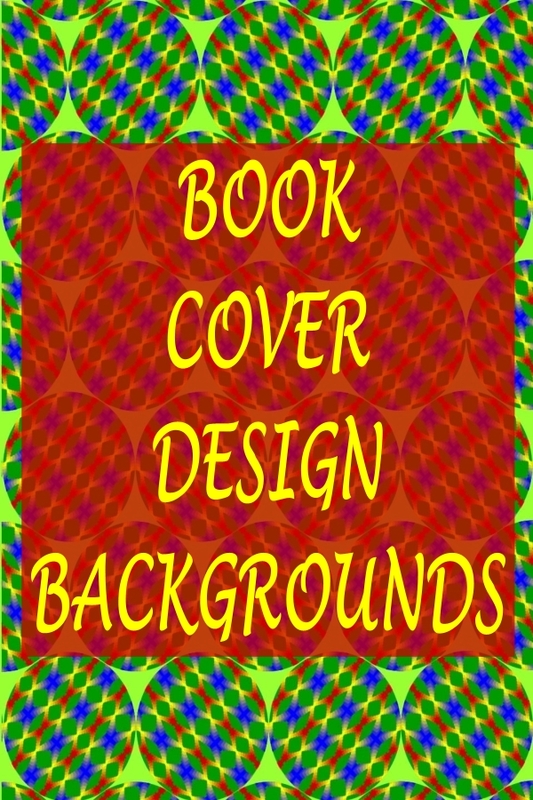 Why Choose My Book Cover Design Backgrounds? 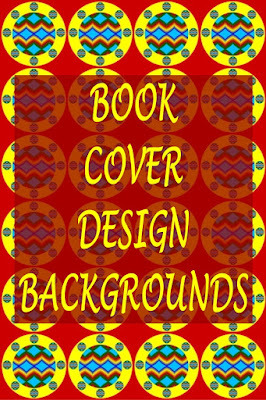 Why Are My Book Cover Design Backgrounds Unique?